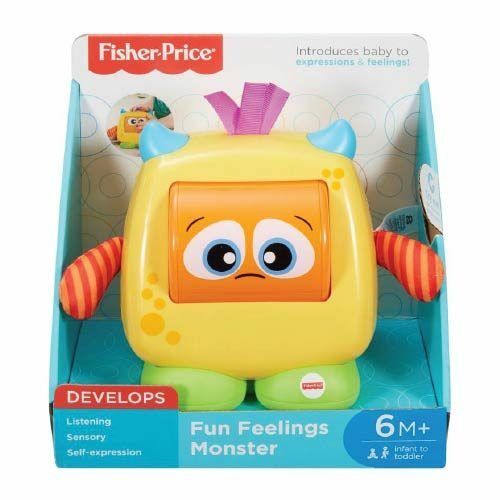 Fisher Price Learn to Dress Puppy is the perfect little pal for toddlers who are learning to do big things, like tie their shoes, fasten buckles and button up shirts! 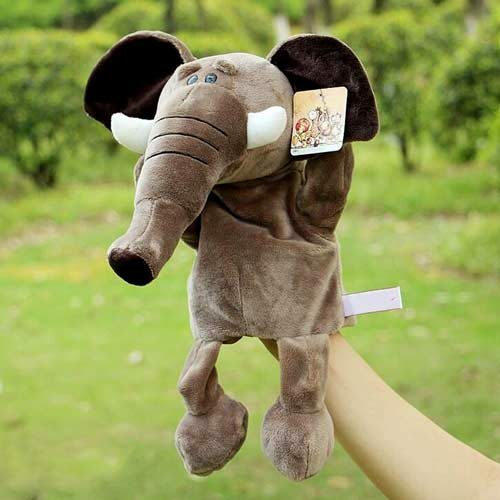 This plush buddy is loaded with activities to help your child get ready for the day. 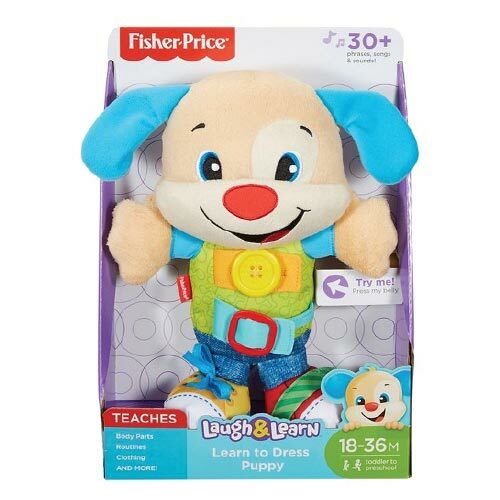 Fisher Price Learn to Dress Puppy, Your little one will learn and have fun at the same time with the Fisher-Price L&L Learn to Dress Puppy. 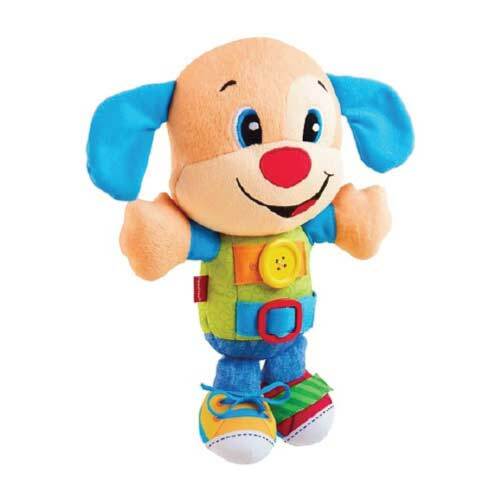 Soft plush Puppy needs help getting dressed and offers 30+ playful songs, sounds and encouraging phrases that help toddlers get ready for the day! Your little one can fasten or unfasten his buckle, tie his shoelace, close his shoe strap, or button and unbutton his pocket. 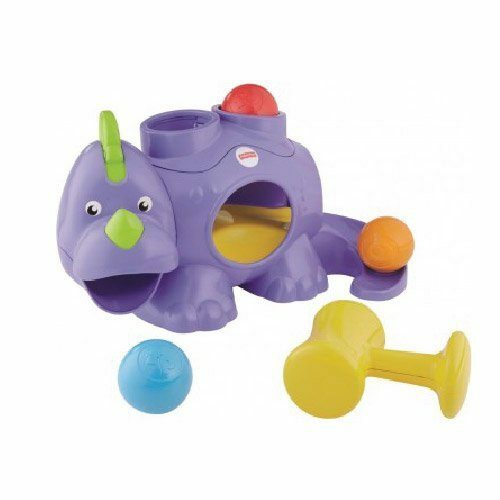 Puppy also introduces body parts, shapes, daily routines and colours to your little one. 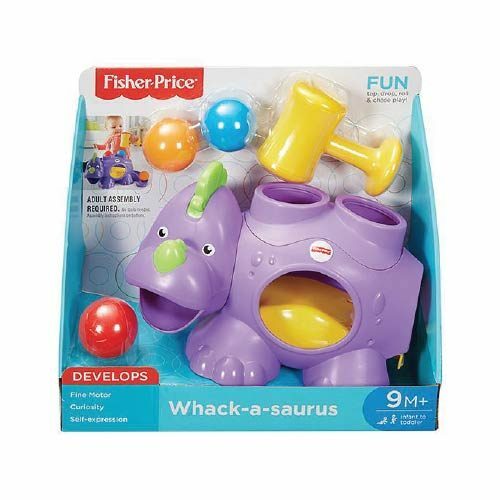 30+ playful phrases, songs and sounds. 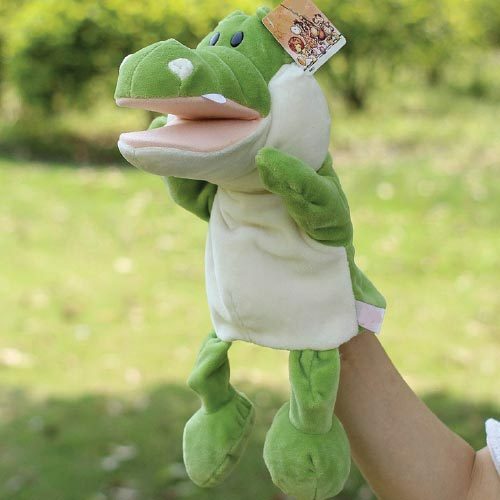 Introduces body parts, routines, clothing and colours.